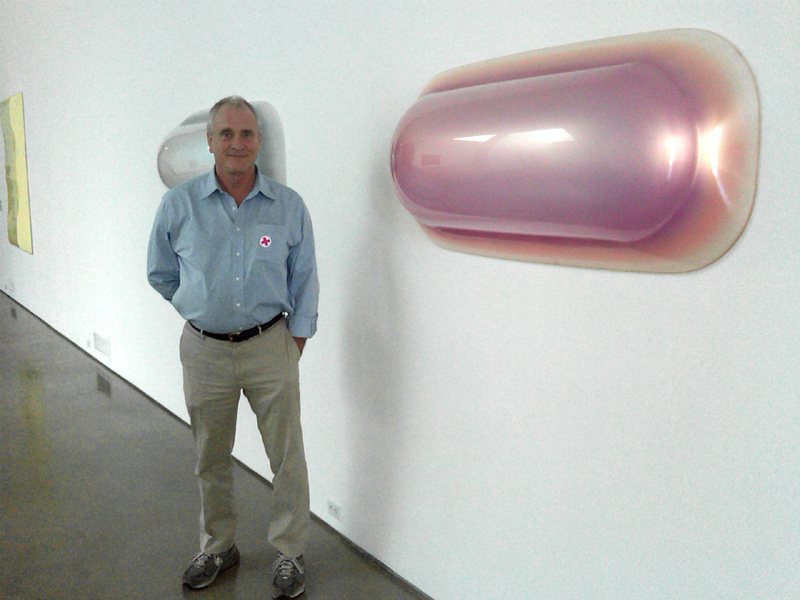 On Thursday and Friday I made a quick trip to San Diego, at the invitation of Robin Clark, a curator at Museum of Contemporary Art San Diego. 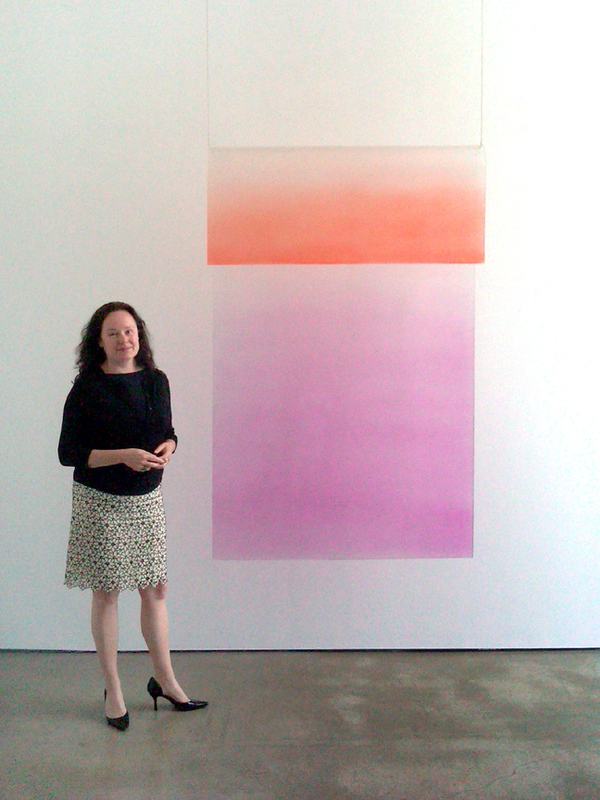 I had a preview of several of the installed rooms for their Pacific Standard Time exhibit, Phenomenal: California Light, Space, Surface. Of course, I have more than a passing interest in the show. That’s because the Estate of Craig Kauffman has loaned two major works and three drawings to the exhibit. 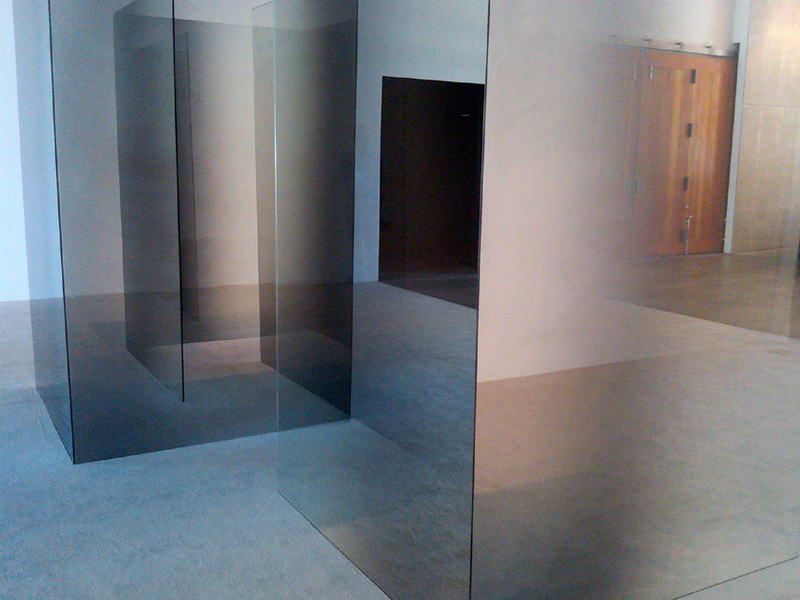 Phenomenal: California Light, Space, Surface is the largest exhibit ever undertaken by MCASD. 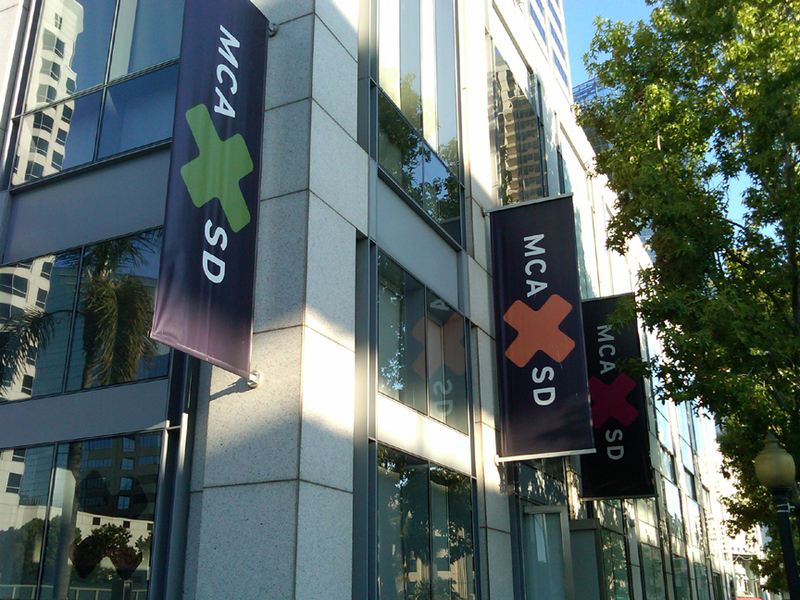 It encompasses all of the buildings downtown, as well as the La Jolla space. The exhibit includes, as one can guess by glancing at the list of 13 artists, some extremely complex and finely tuned installations—such as those by James Turrell, Larry Bell, and Robert Irwin. As curator and project director, Robin Clark also was responsible for the research on the project, the selection and installation of the art, plus the editing and management of the publication. She has succeeded admirably. I was stunned by the installation, all of which was done with pristine attention to detail, and intelligent organization. I asked Robin about several aspects of the show. Our conversation ranged, and touched on some pretty fascinating aspects of museum work. For instance, just consider an historical overview of the criticism: The topic was difficult to write about because of its very nature: ephemeral, transparent, phenomenological, and intangible. It’s well worth the trip to San Diego, and high on my list of exhibits to see again and again. Fortunately, too, there will be a book. The publication is intended as the first critical reader on the subject, and a key addition to the source material. Robin did not follow the format of an exhibition catalogue, but rather the format of a critical reader on the subject. I was introduced to the photographer, who must be a wizard of light and space himself, to be able to capture the phenomenal.